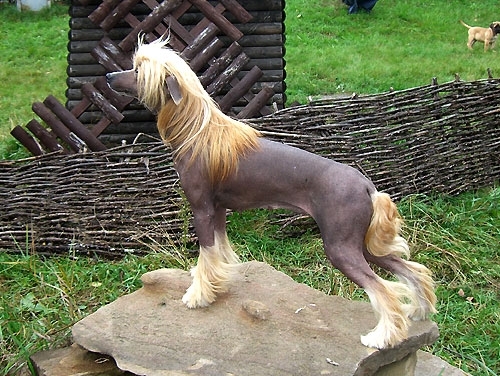 Welcome to the site of Zholesk kennel. 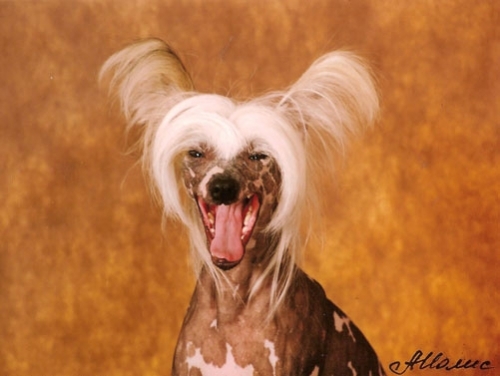 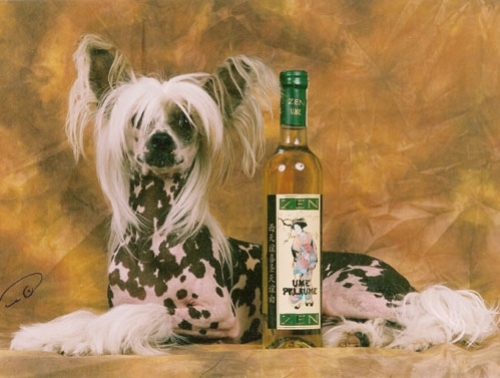 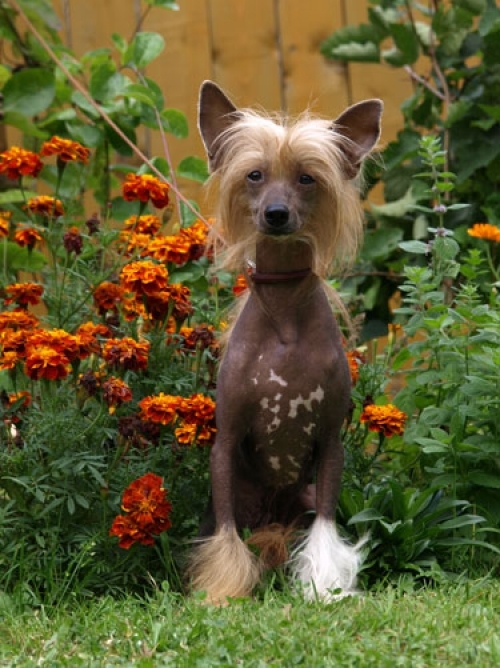 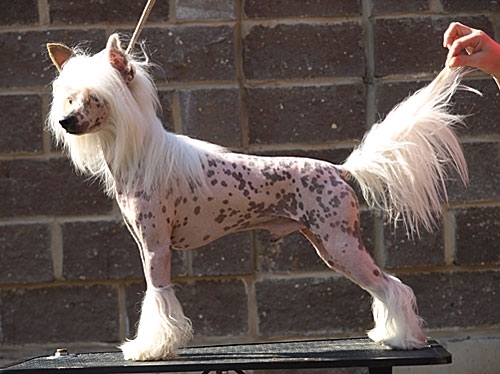 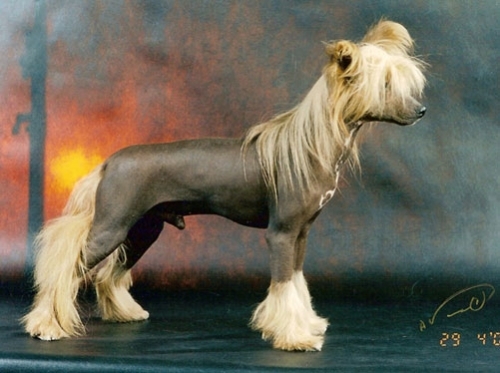 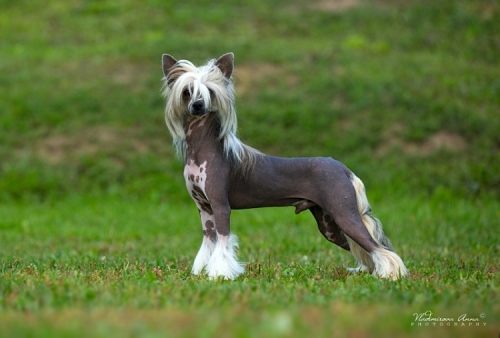 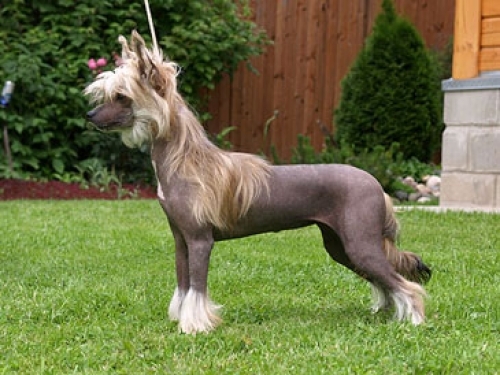 I have been breeding Chinese Crested dogs for more than 10 years already. 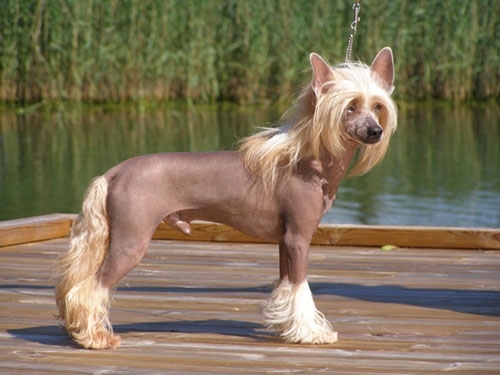 Zholesk is the only Russian kennel of this breed two dogs from which have the title of World Champion - Sampan Basta (2002- Holland), Zholesk Raiskaya Ptichka (2006 – Poland) and two dogs have the title of Young Champion of Europe – Zholesk Pinokolada (2004 – Spain, owner – E.Tomina), Zholesk Rokambol(2007 – Croatia). 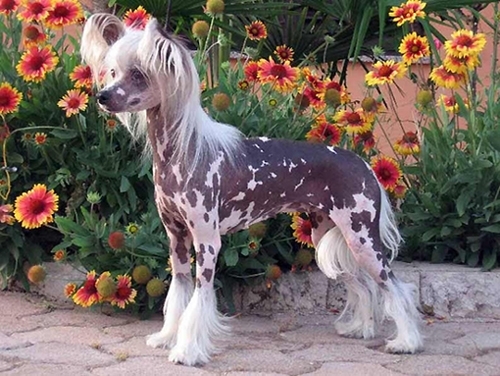 I will be glad to communicate and to cooperate with both professionals and amateurs, lovers of the Chinese Crested dogs.